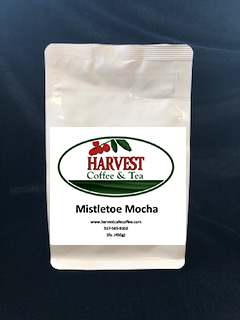 The minty rich chocolate flavors set this coffee apart from the others, Natural and Artificial Flavors. A reminiscent of warm holiday pumpkin pie. Life just doesn’t get any better! Natural and Artificial Flavors. Flavors of vanilla and chestnuts make this a delightful fall and winter coffee. Natural and Artificial Flavors.